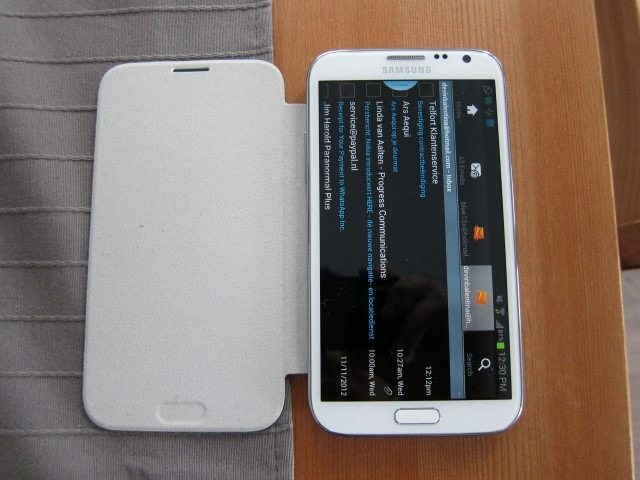 Continuing this series, we’ll be taking a look at the Galaxy Note II’s Flip Cover with NFC. 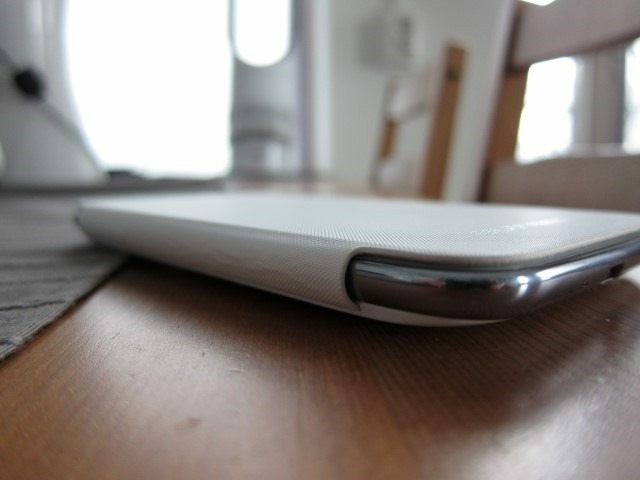 In the first part of this series we reviewed the Desktop Dock for the Note 10.1. 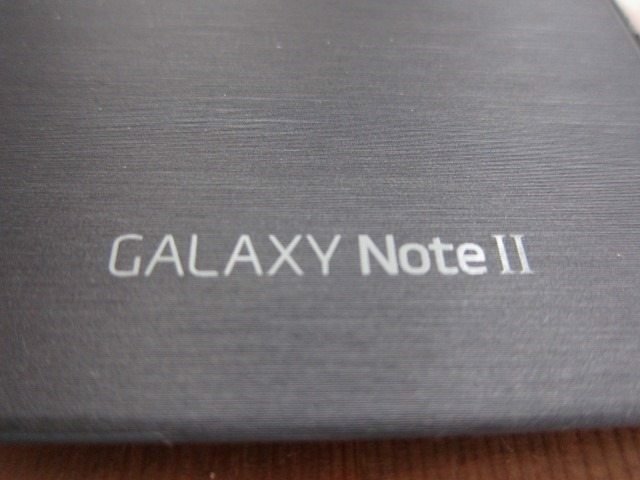 This time it’s the the Note II’s turn. The Flip Cover with NFC, is also known as the EFC-1J9F with the EFC-1J9FSEGSTD being the Grey model, while the EFC-1J9FWEGSTD is White. 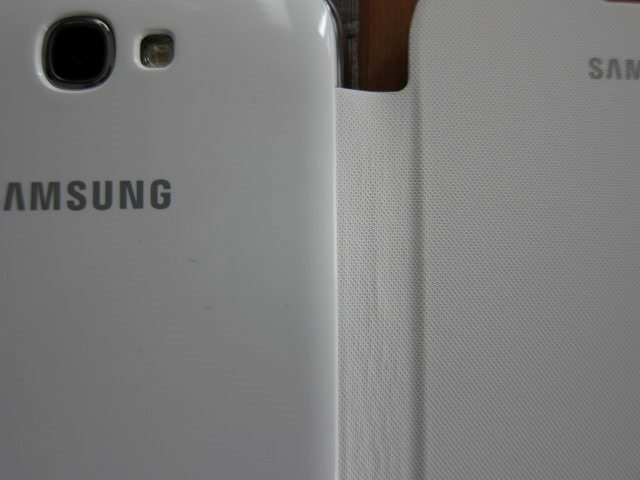 In its current form it was introduced with the Galaxy Note and since then we’ve seen Flip Covers for both the popular S III and Note II, making these cases as popular as the devices they’re made for. 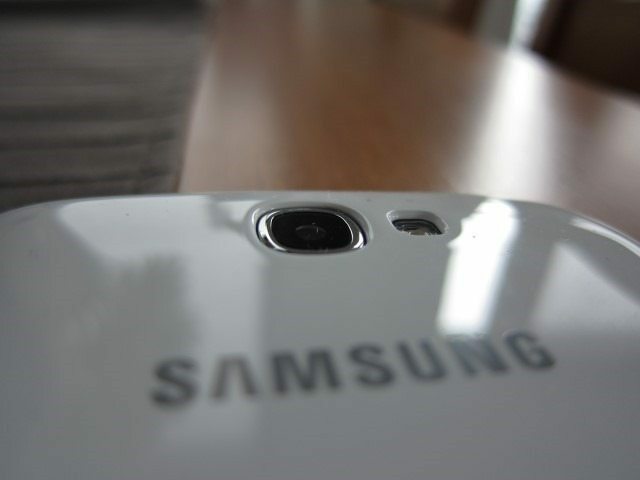 This also made these accessory something typical Samsung and synonymous with the Galaxy S and Note line. While Samsung offers hard cases and pouch-type cases, my personal favorite still remains the Flip Cover due to the attractive design. 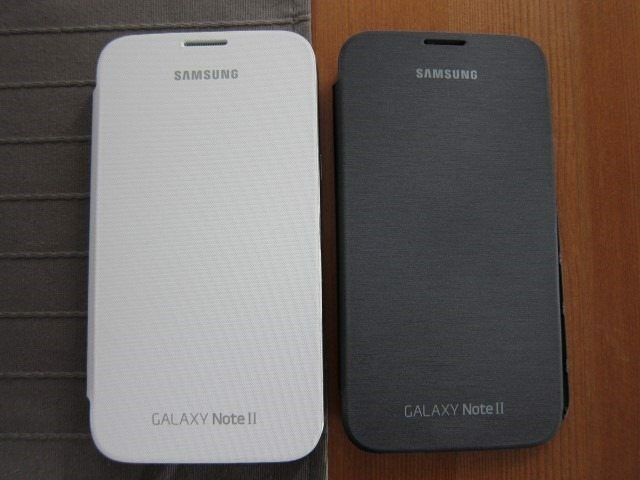 It was available in the two original colors for the Note II: Titanium Grey and White, but we’re already starting to see a plethora of colors being introduced: Blue, Orange, Pink, Green and Mint Green. In this review we have both the Titanium Grey and White Version, which surprisingly have a few more differences than just the color. 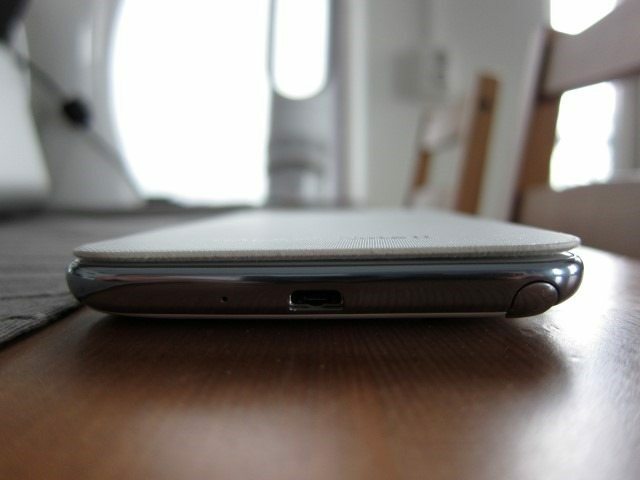 Samsung’s idea of what a Flip Cover should be is simple, elegant, offers little protection and scores extremely high when it comes to its design. 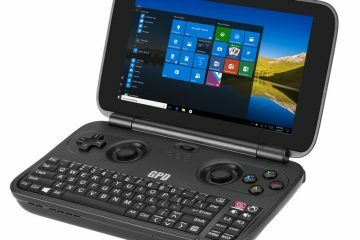 The idea is pretty straight forward: attach a flap to a back (hard) cover that’s almost exactly like the original one, keeping the original back cover safely out of harm’s way. 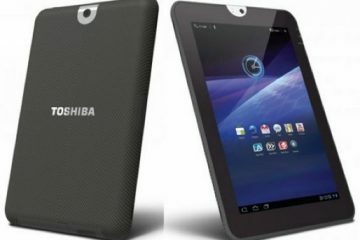 This flap offers plenty of protection for the screen, but the metal rim surrounding the screen is left exposed. The back cover isn’t really an issue as it can always be replaced and offers small enhancements that make it slightly better than the original one. The real issue still remains the exposed metal rim. If you happen to drop your Note II, just pray it doesn’t land on the metal rim which isn’t user replaceable and would require a costly replacement of the entire display unit. Polyurethane leather, also known as bicast leather is used for the outer part of the flap is, which basically means it’s not real leather. 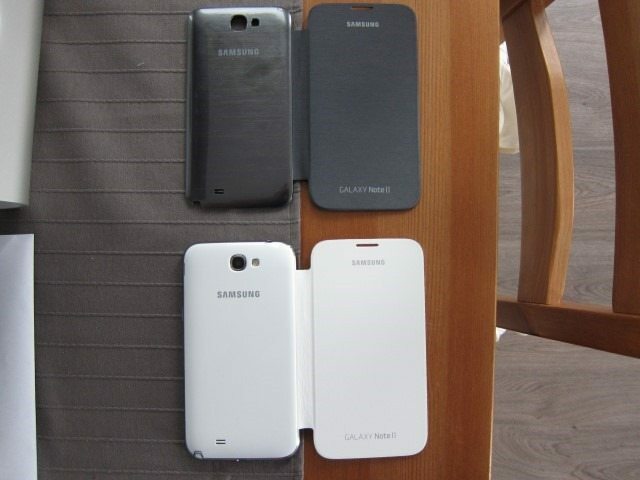 Comparing the Grey and White version reveals that Samsung has chosen to go with different textures for each color. The Grey version has soft, almost satin cloth like material on the flap with horizontal lines and sparkly bits integrated into the material. 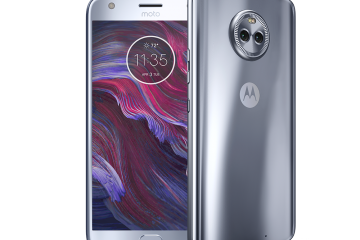 It basically tries to mimic the “scratched stone” effect found on the Titanium Grey Note, but on satin cloth-like material. 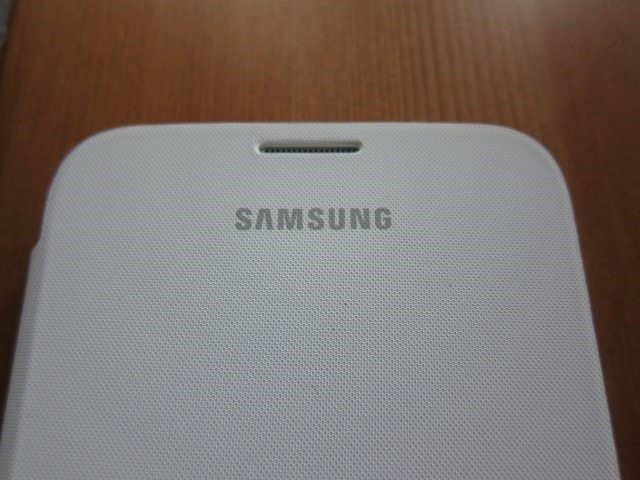 The White version has a more textured, almost honeycomb type effect, while the back is a smooth all-White finish. Other than the difference in texture, the two cases are identical. 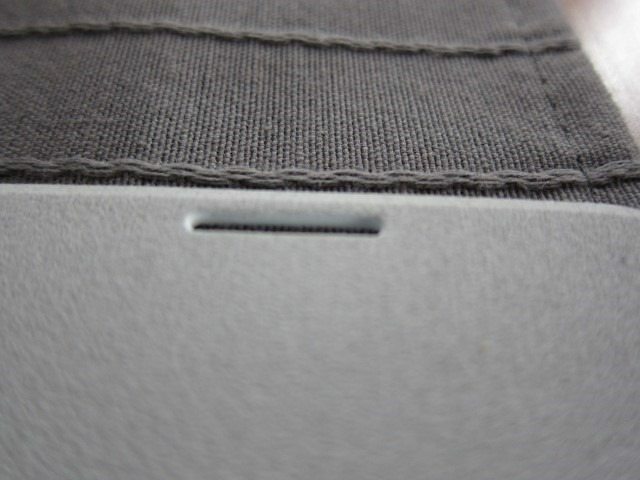 The inner part of the flap uses a soft suede material which is a light Grey on the White case and dark Grey on the Titanium Grey case. 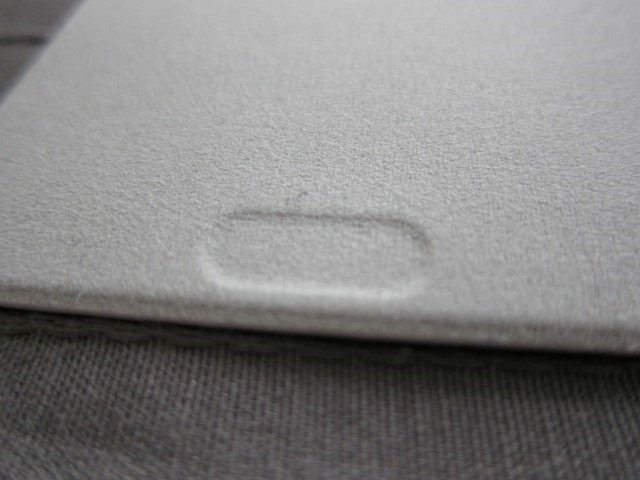 The back cover on both cases uses the same Polycarbonate material as the original cover, but is slightly thicker on one side to allow the flap to be attached. We love the fact that Polycarbonate was used: light weight, durability and scratch resistance are all part of the Polycarbonate equation. The cases also look great on a device that’s a different color. 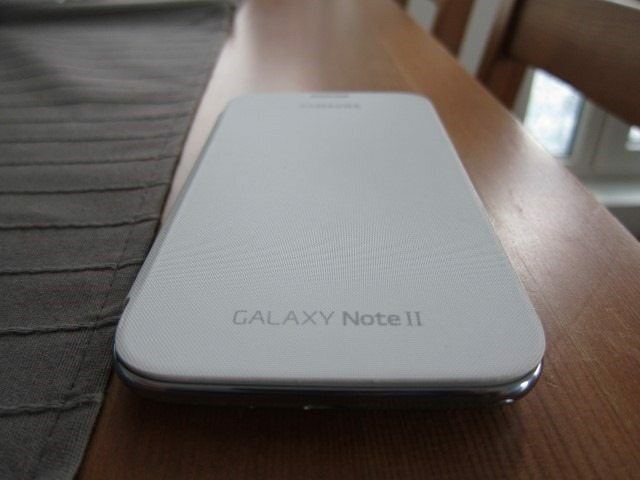 For example I have a White Note II, but it looks surprisingly good using the Grey case, completely changing the overall look. One could argue that the hard cover part of the flip cover doesn’t solve the problem in the sense that it doesn’t provide any added protection to the back, but considering it’s Polycarbonate it’s pretty difficult to get it scratched and like we’ve mentioned before, even when it does get scratched, it’s just a matter of taking the case of and getting a new one. Most importantly the original back is can be safely put away, which is perhaps the most important bit. 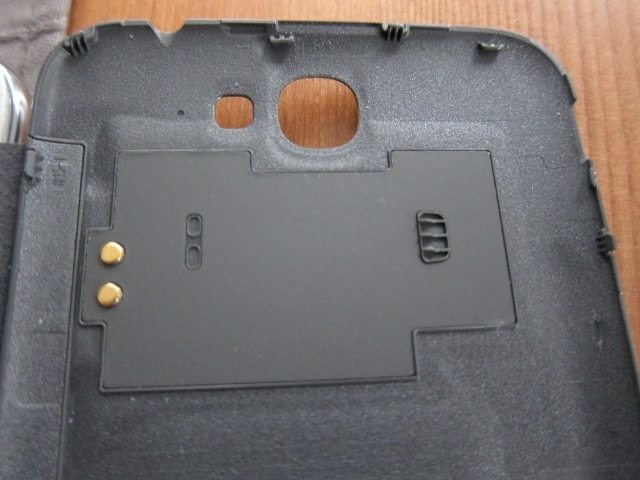 A closer look on the inner part of the replacement cover reveals two gold connectors and a plastic piece attached to the case itself, which are all part of the the NFC transmitter. This separates this case from other standard replacement covers, as it adds the same NFC functionality, just like the original cover. Some case lack this feature, which could leave you without the NFC functionality. Other than the fact that this case is an original Samsung case, having NFC functionality built-in is probably another reason why it’s so expensive and at $45 to $55 it’s pretty expensive. This is especially true when you consider that this case doesn’t really offer full protection. 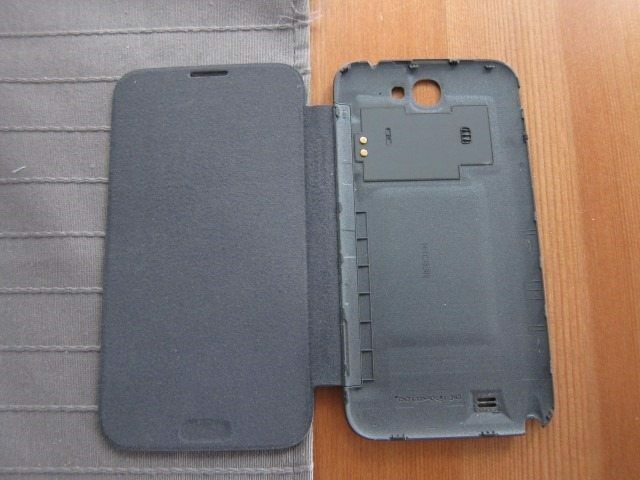 But it’s only when you actually attach the case to the Note II can you truly appreciate it. 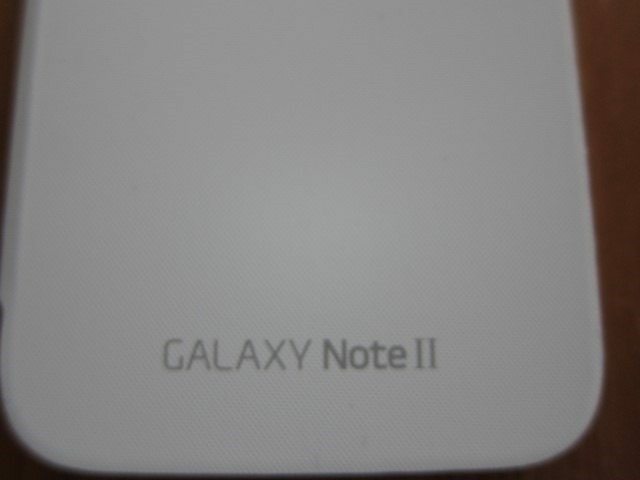 It’s simply beautiful, making a pretty expensive device such as the Note II look even more expensive and luxurious. It doesn’t add extra bulk when closed and is one of few cases that actually adds to the design of a device. If you value style and a design, your search can officially end here: this is the case to get! Despite being my favorite case, there are some tradeoffs that you should aware of before you decide to plunk down the cash. Because of it’s a “flip” design you’re expected to flip the flap backwards every time you use the phone which isn’t the most elegant solution, this also adds extra bulk while holding the device and can be annoying for some. 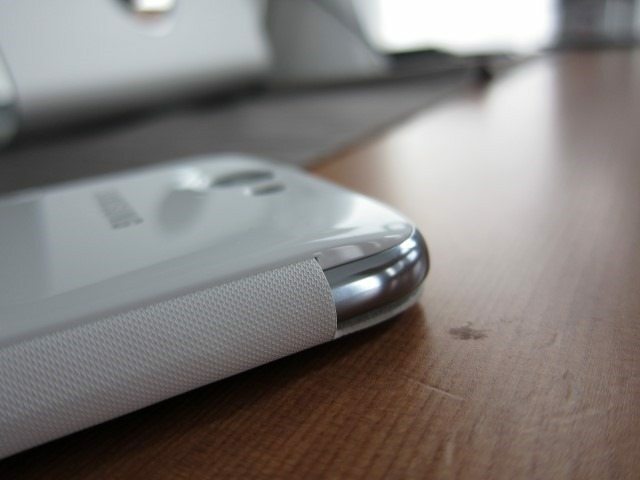 We’ve also mentioned the exposed metal rim, which is a serious issue worth considering before you decide to spend $40 on a case that leaves an important part of the Note II exposed. We can also add the fact that the LED indicator is blocked by the flap. 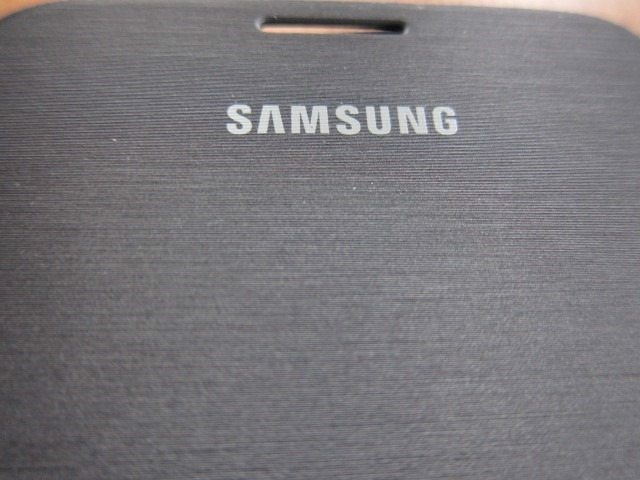 We still don’t understand why Samsung didn’t just create an opening for the LED indicator, just like they did for the earpiece. On the plus side the camera module sits a bit deeper in the overall thicker back cover, adding some protection and making it less likely to scratch. 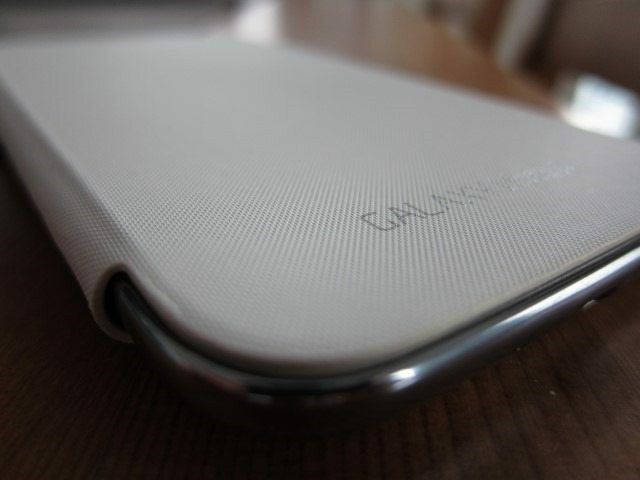 The Flip Cover is easily the best looking case for the Note II and my personal favorite. 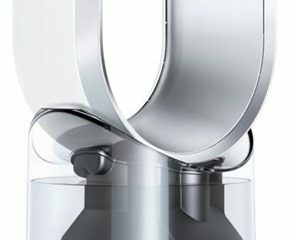 It’s one of those rare cases that actually adds to the design of the device. I would highly recommend this case, but the fact that you constantly have to keep flipping the flap can get annoying for some, it doesn’t protect the metal rim and it also blocks the LED indicator. On the plus side it provides a lot protection for the screen and some extra protection for the camera. 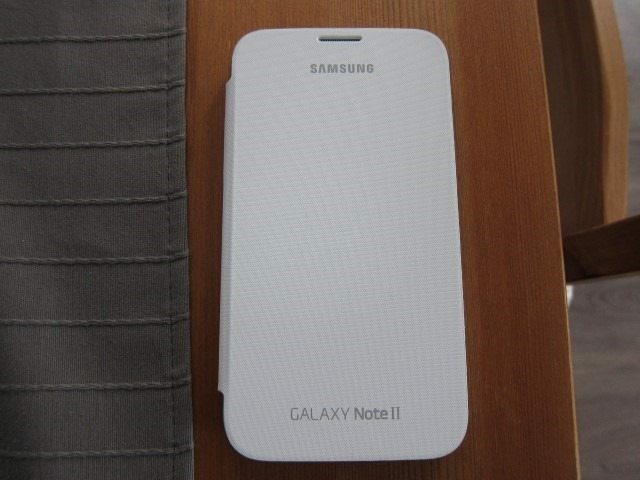 If you can live with these shortcomings, the Flip Cover with NFC is easily the best looking case for the Note II. My advice: get it! 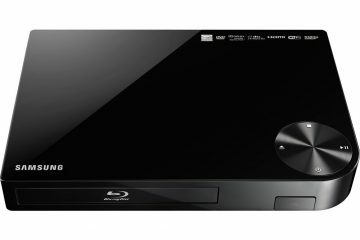 8.7 out of 10. 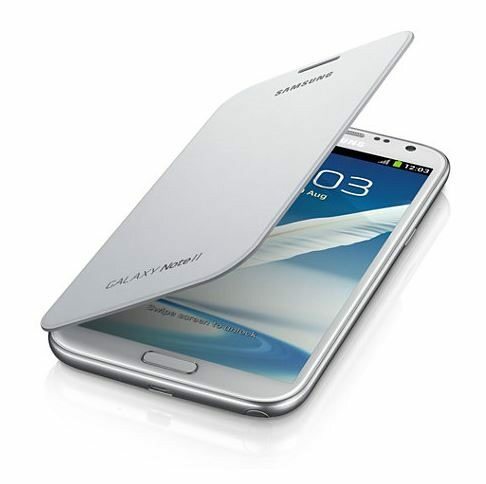 Many thanks to our friends at Mobile Fun, where you can purchase this Samsung accessory. Next ArticleLeather Touchscreen Gloves – Mujjo does it Again! !